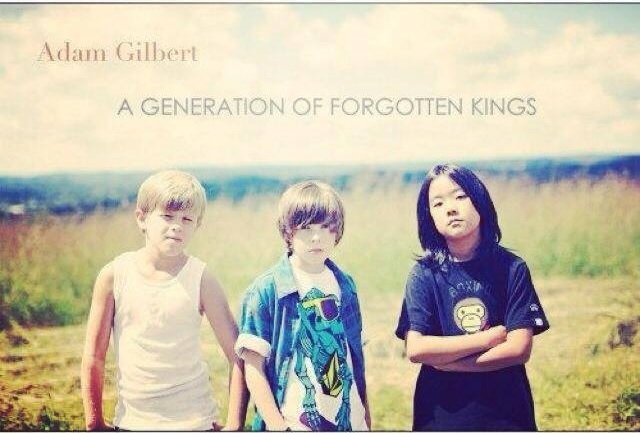 A Generation of Forgotten Kings is Adam Gilbert’s 2012 follow-up album to his critically acclaimed 2008 release Fishing for Water, both of which showcase an alternative-rock band driven by beautifully crafted piano ballads and powerful classically trained vocals. 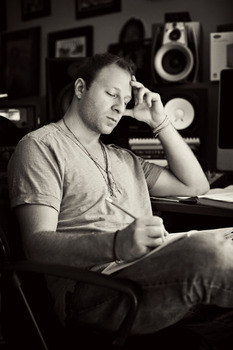 New Jersey native Adam Gilbert (vocals and piano) started writing and producing his music after graduating from the University of Miami in 2004 and it’s safe to say that his talents will not soon be forgotten. Most albums have a generic build up where their strongest songs either go first or in the middle and the weaker pieces get slotted to the end of an album. This is not the case for A Generation of Forgotten Kings. While the opening title track A Generation of Forgotten Kings creates an entitlement of self-aggrandized royalty and glory through its strong alt-rock feel to it, creating a vocal cross between Freddie Mercury and Mika, the album’s strength, not that it has many weaknesses, rest in its last few tracks. I’ll come back to some of the earlier and middle tracks, but I need to start with a huge chunk of praise where praise is due. The end of this album is full of haunting piano ballads which just truly touch the soul. The piano is finessed to perfection and the vocals resonated as a well-practiced and trained classical singer who can truly tell a story in a song. I’ll Hold You in My Arms matches all of that without a doubt. It quickly became one of my favourite songs on the album, followed by the hymn-like ballad Stay Awhile. The last track on the album, Listen is the perfect ending to a great album. It feels like a 1980’s rock-ballad anthem that was ahead of its time. Other notable tracks include How Do We Respond which starts with an a cappella flair that was just getting going before the music kicks in. Don’t get me wrong, the music wasn’t bad, it really went hand in hand with the vocals, but Adam has such strong vocals that they don’t often get a chance to shine without the music backing him up and I thought this could have been the opportunity. The lyrics were a little generic to this song though and it truly stands out on musical talent alone. On A Hill feels voyeuristic. It sounds like a very personal song that is loaded with emotion and powerful lyrics. Better is another song that stands out for the same reason. 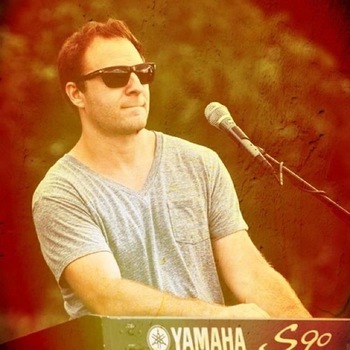 Steady as We Go features how talented Adam is on the piano and has a Ben Folds feel to it. This Old World has some of the best vocal layering in a track that I have ever heard. A Little Emotion really lets the rest of the band shine. You wouldn’t know it by this review thus far but Adam Gilbert is a four-piece ensemble that includes Sean O’Flynn on Guitar, Matt Jaworski on Bass and Brian Prokop on Drums. The piano playing is phenomenal, but it’s nice to have that band feel to it from time to time. My only complaint while listening through this album is that from time to time the songs started to blend together and started to lose the uniqueness that it holds in the beginning or near the end. Songs like Everywhere I Go break that trend by mid album going for a soft rock with a bluesy-jazz twist to it and a true romanticism to the music. All in all Adam Gilbert’s A Generation of Forgotten Kings is a phenomenal album and well worth the listen to. Adam Gilbert just recently finished preliminary demo’s on tracks for a third full length album, and I genuinely can’t wait to hear what they have in store for us next! Check out Adam Gilbert on the Web! Check out Adam Gilbert on Twitter! Check out Adam Gilbert on Facebook! 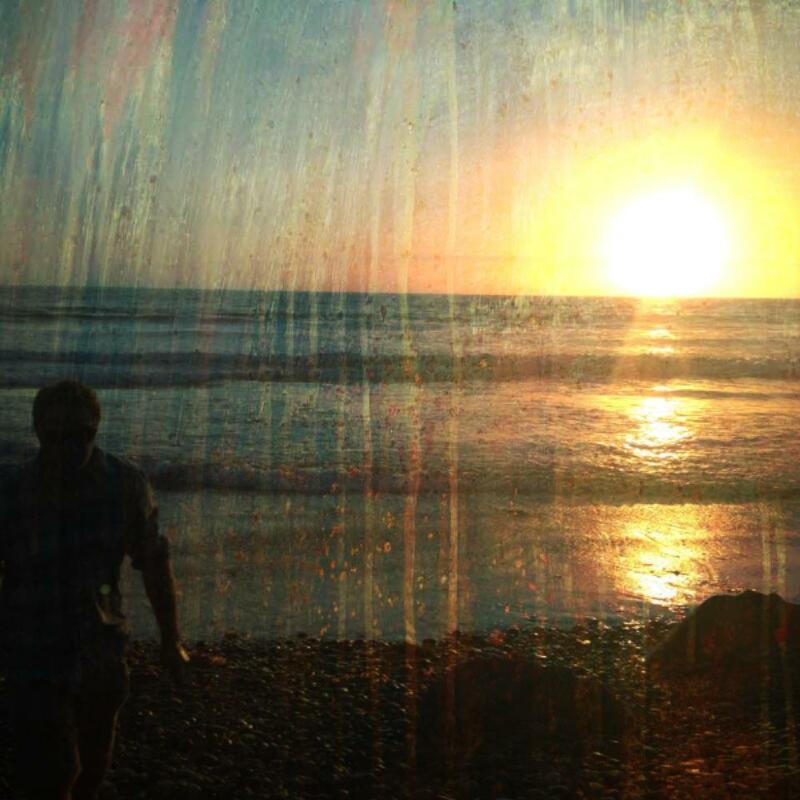 This entry was posted in Music Reviews and tagged A Generation of Forgotten Kings, Adam Gilbert, Alternative Rock, Ben Folds, Music Review, Piano, Piano Rock, Soft Rock. Bookmark the permalink.